Periodontics is a dental specialty that focuses on disease in the gums, which can destroy this structure, as well as other structures directly surrounding the area of infection. One of the base functions of a dentist is to prevent and treat periodontal disease. Four out of five people are currently suffering from periodontal disease, and chances are high that they have no idea that the condition is running rampant in their mouth. 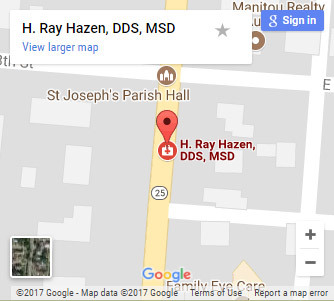 Here at our practice, Dr. Ray Hazen has been helping patients in the South Bend, Kokomo, Fort Wayne, Northwest Ohio, and Southwest Michigan areas treat periodontal disease for many years now. 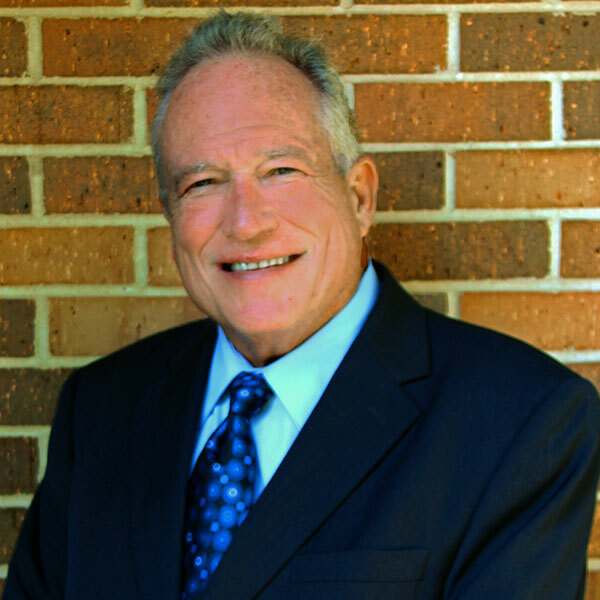 As a trained periodontist, Dr. Hazen has the knowledge and experience required to keep your mouth safe from the dangerous effects of this destructive condition. We encourage you to read on to learn more about what periodontal disease is, how it can affect your body, and what can be done to stop it. Periodontal disease is an inflammatory condition that affects the tissues directly surrounding a tooth. In particular, it is a bacterial infection, which is generally preceded by gingivitis. When plaque builds up on your teeth and isn’t removed, the toxins that are created by plaque begin to irritate and inflame the gums. Eventually, this infection will form in the gum pockets between your teeth, which are difficult to get to for cleaning and treatment. With enough time, periodontal disease will destroy the connective tissues and jawbone, which will lead to shifting teeth, loose teeth, and eventually tooth loss. Chronic Periodontitis: This is the most common form of periodontitis, and it reveals itself when your gums begin to recede away from your teeth. This regression is progressive, with periods of rapid recession. Aggressive Periodontitis: This form of periodontitis can occur in otherwise healthy patients, and is characterized by chronic bone destruction and the rapid loss of gum attachment. Necrotizing Periodontitis: This form of periodontitis most often occurs in patients who are suffering from conditions such as HIV, immunosuppression, and malnutrition, and works to attack the periodontal ligament, alveolar bone, and gingival tissues. Periodontitis Caused by Systemic Disease: This type of periodontitis occurs in patients at a young age, and can be caused by medical conditions such as respiratory disease, diabetes, and heart disease. 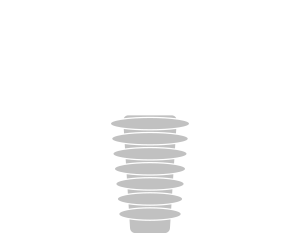 Scaling and Root Planing: To heal your gums, we must first remove all of the bacteria and tartar that has caused the infection. We do this by cleaning out the gum pockets between your teeth, using antibiotics when needed to fight the infection. Tissue Regeneration: Using a treatment called soft tissue augmentation, we can bring new gum tissue to the deficient areas in your mouth. This tissue will heal into your gums, allowing them to restore strength and density to your jaw. Pocket Elimination Surgery: This procedure can be used to reduce the size of the pockets between your gums and teeth. Are you currently suffering from periodontal disease, or have you noticed the symptoms and would like to confirm whether or not you have the condition? Then look no further than the office of Dr. Ray Hazen. If you would like to learn more about this condition or find out what your best treatment option might be, contact our office and schedule a no-obligation consultation with Dr. Hazen today.